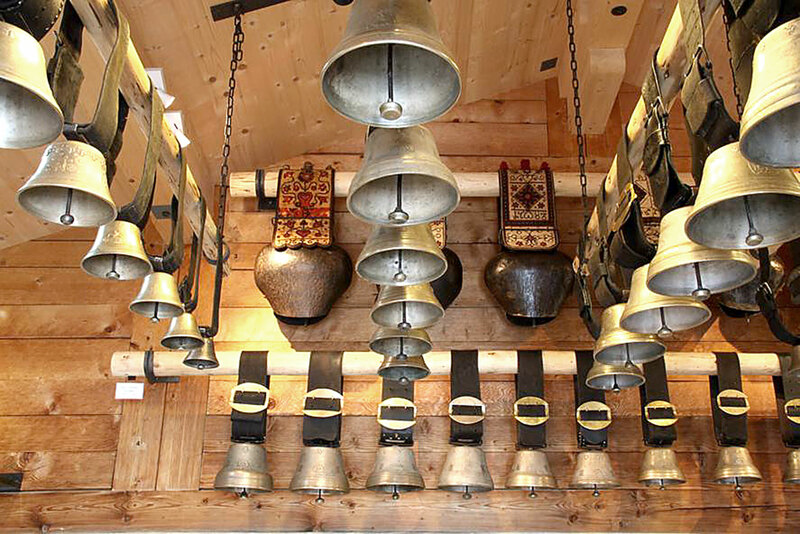 In earlier times bells where used as protection against bad spirits, nowadays more likely as signal and as decoration. From 1819 to 1964 the famous Schopfer/von Siebenthal – bells were founded here in Saanen-County. Bells are still used in todays farming economy. High prices are paid for ancient collection-pieces.